Building auction software systems is one of our top services, Pulse designers understand auction process, usability and the dynamics of a custom auction site. Over the years we have built many successful auction systems that have helped users get great deals and merchants sell their excess inventories. Online auction software can be of various types, list auctions, fixed price, offer based, reverse auctions, penny bidding, direct buy and more. 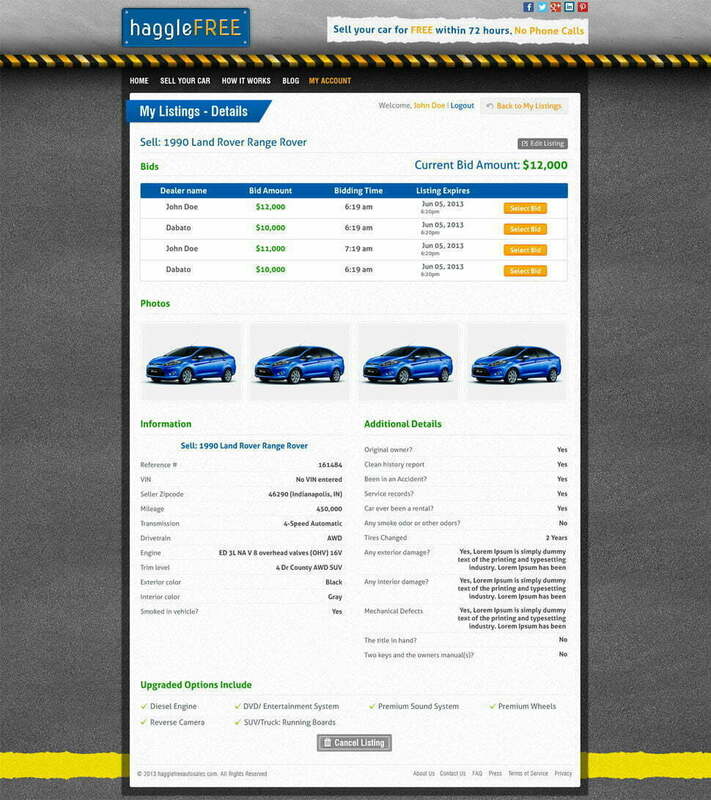 Custom auction programming is often a combination of several auction types with changes in the flow interactivity. We integration auctions into inventory control systems, social networking, ERP software and make it effective for large merchants to use this attractive online auction technology to make sales without reducing retail prices. Our systems are designed to scale, auctions can quickly become very popular and its important to plan ahead. We recommend cloud hosting for a lower running cost and better return on investment. Auction systems can be either designed from ground up or built using open source software, we evaluate each business model meticulously before recommending the most cost effective strategy for the client. If you are looking to build an auction site contact us today for a free consultation.